Enjoy your home without the worry of your stairs. 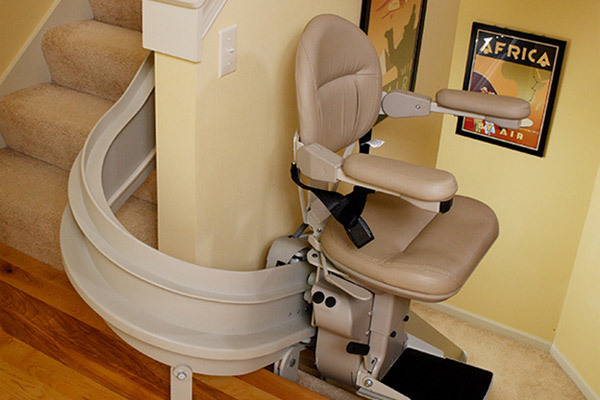 At Central Massachusetts Stairlift company we can provide stairlifts that allow you to retain both your safety and independence. 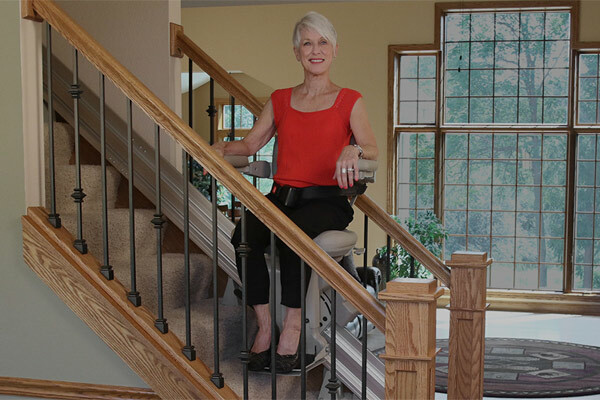 BEST PRODUCTS: We feature the full line of Bruno Stair Lifts to meet every need. 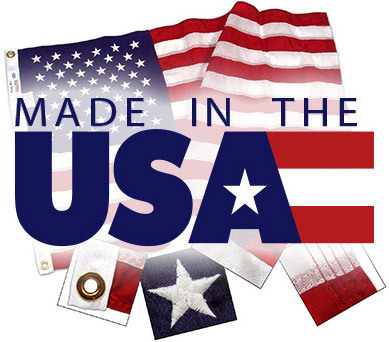 These are the premium stairlifts in the industry and the only ones made in the U.S.A. Bruno stairlifts meet all of the following standards: FDA, UL, ASME 18.1 and ISO 9001. Bruno offers the best warranty in the business. BEST SERVICE: We are a local family business supporting the Central Massachusetts Area. The same people will work with you to determine best options, do the installation and service your stairlift. 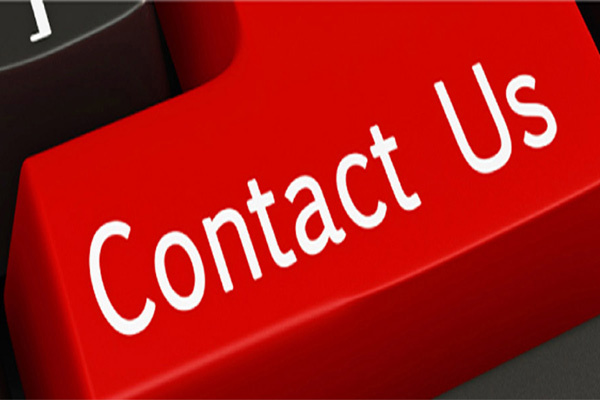 We will make every effort to visit you within 24 hours of your call (Holidays excluded). We are partnered with and are fully backed by Bruno – America’s market leader in stairlifts. 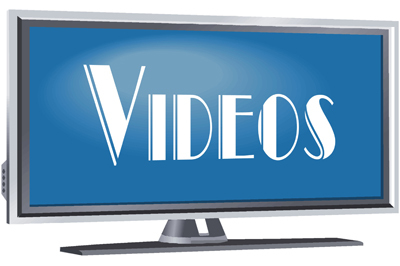 BEST PRICE: We are competitive on all of our products’ pricing, and are able to offer the best prices by: limiting our advertising, having no expensive showroom (we come to you). If someone offers the same product for less than we do for a Bruno product, we guarantee to match it. Central Massachusetts Stairlift LLC provides services 7 days a week with phone support coverage during our hours of operation (9 am until 9 pm). 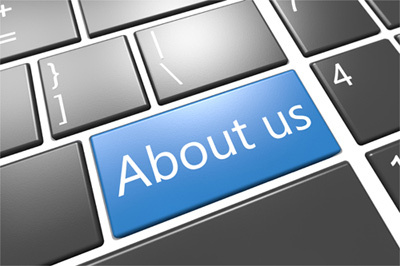 We do installations, rental, maintenance service and repair services for Bruno products. We make every effort to answer the phone live. 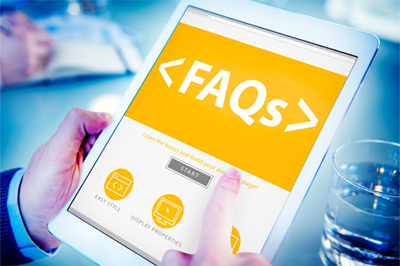 We promptly respond to any questions or issues from our customers. Many questions or issues can be explained or resolved on the phone. We prioritize service calls that may involve a safety issue or any issues that impact a customer not being able to use the lift. We are centrally located in Worcester County, MA, which positions us to support locations from Springfield, MA to Boston, MA. We provide our services in the shaded blue region on the map.